With America’s entry into World War 1, the population of Newport, Rhode Island seems to double overnight as twenty-five thousand rowdy recruits descend on the Naval Training Station. Drinking, prostitution, and other depravities follow the sailors, transforming the upscale town into what many residents—including young lawyer William Bartlett, whose genteel family has lived in Newport for generations—consider to be a moral cesspool. 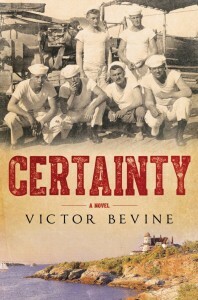 Based on real-life events, Certainty recalls a war-torn era when the line between right and wrong became dangerously blurred. For over thirty years, Victor Bevine has worked as an actor, screenwriter, audio book narrator, director, and more. A graduate of Yale University, his acting credits include many prestigious roles onstage as well as roles in the film version of A Separate Peace and countless television shows. 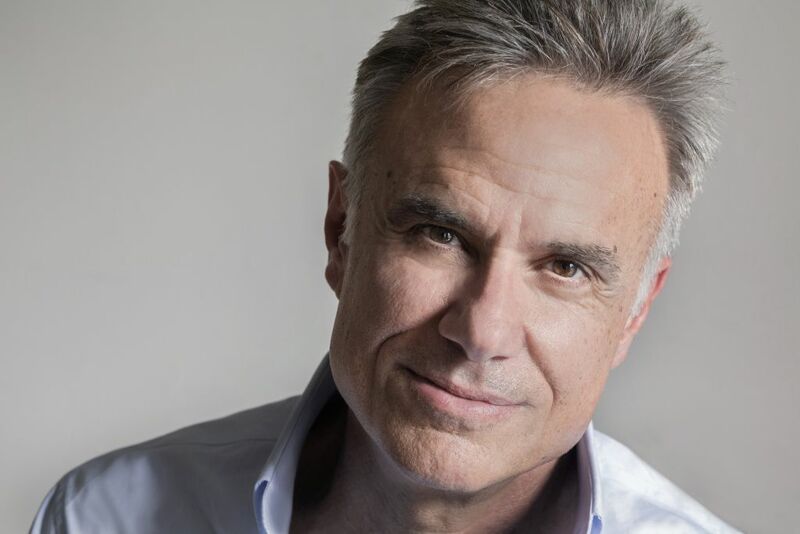 He has read over one hundred and eighty titles as an audiobook narrator; in 2010, he received an Audiophone Award for his narration of the Pulitzer Prize–winning book The Beak of the Finch. He has written several screenplays, including Certainty, which was chosen for two prestigious writers’ conferences and which served as the basis for his first novel. His thirty-minute short film Desert Cross, which he wrote and directed, won accolades at the Athens International Film Festival. Currently, he serves as CEO of the World Freerunning Parkour Federation (WFPF), of which he is co-founder. He resides in New York City.